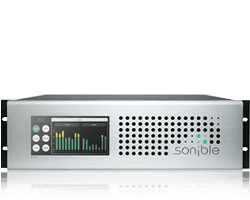 sonible’s d:24 multi-channel amplifier delivers brilliant sound for high-end audio installations in science, research, and industry: reliable, true to the signal and unique in its class. As a true team player, the d:24 effortlessly cooperates with pre-installed systems. The analog inputs of the base model are expandable with three different digital input options: MADI (coaxial and optical), DANTE and AES/EBU. 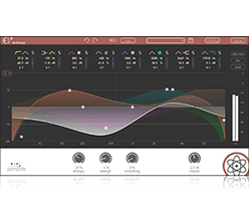 All digital modules are equipped with high-end D/A converters and allow free routing of every single channel. The good news: the modules can easily be retrofitted. 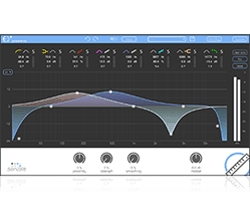 For maximum comfort with every installation, the d:24 comes with a set of convenient signal processing tools. 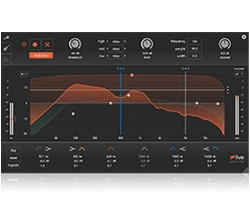 The optional DSP module offers an equalizer, a compressor, a limiter, and a delay. 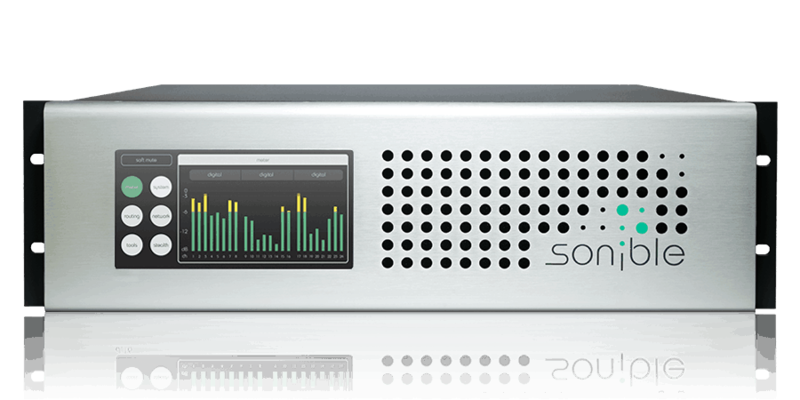 Even with complex installations, the multi-channel amplifier can thus function as a compact all-in-one solution. 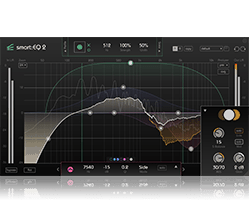 The DSP option turns the d:24 into a flexible partner for implementing compact systems with a large number of speakers – for example, when working with modern 3D audio formats such as Higher Order Ambisonics (HOA) or Wave Field Synthesis (WFS). 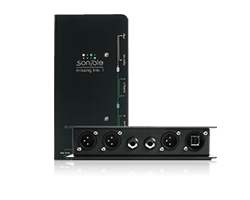 Thanks to Ethernet-interface and web-applications, all of the amplifier’s features can be remote-controlled. 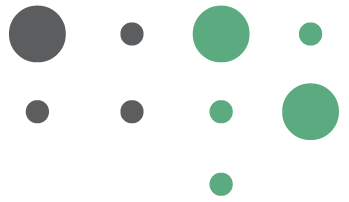 The web-based control makes it possible to make instant adjustments to the system from any location. 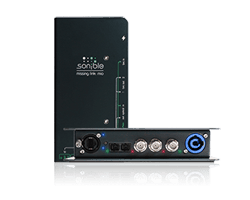 The DSP option can be remote-controlled in the same way. 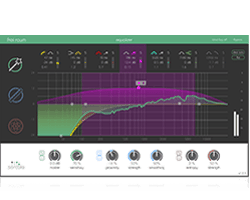 Leading academic institutions in multichannel audio like the IEM (Austria), the IRCAM (France) and the DTU (Denmark) are using our d:24 for research and development applications in the fields of virtual acoustics (HOA, WFS). 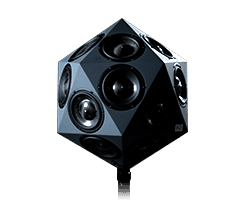 The d:24 is ready for future of 3D audio performances. Compact, lightweight and reliable technology for creative visionaries. For example together with our unique 3D audio speaker IKO.